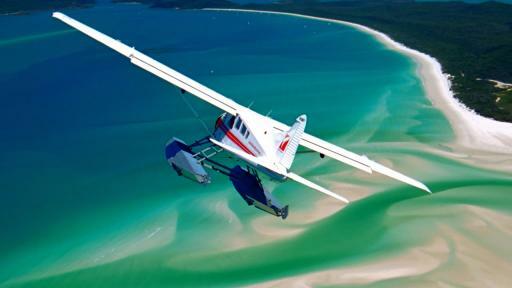 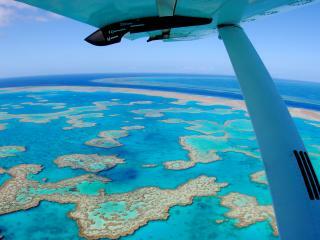 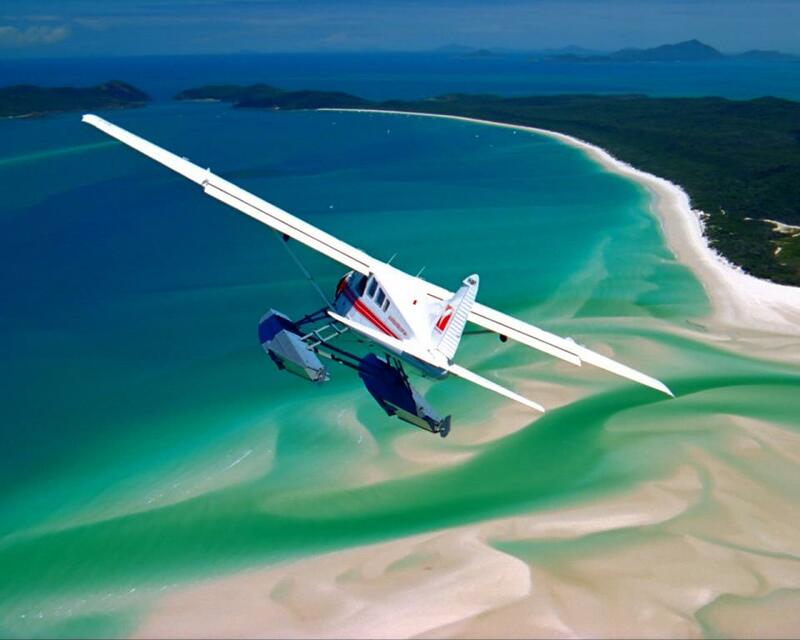 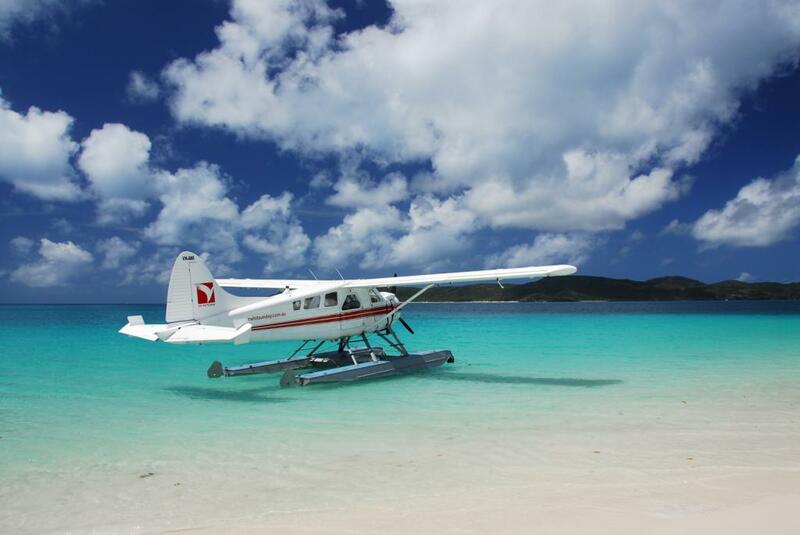 One of the Great Barrier Reef's most popular scenic tours, this half day Panorama Tour takes in some of the most breathtaking sights of the World Heritage listed Whitsunday Islands National Park from the air. 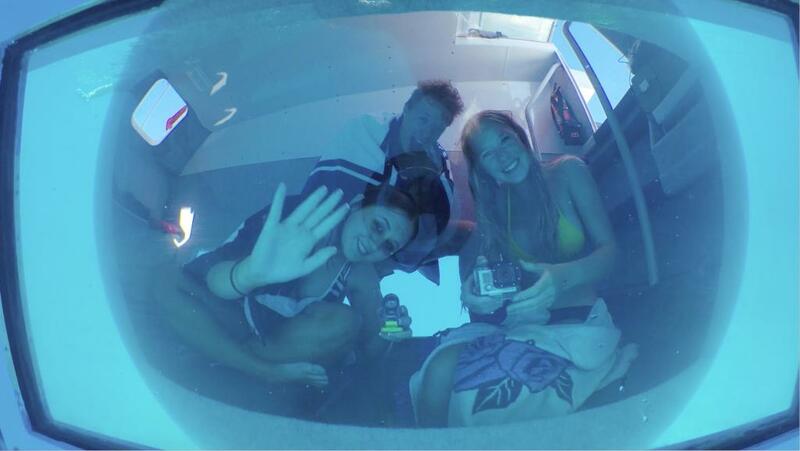 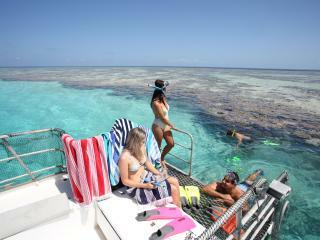 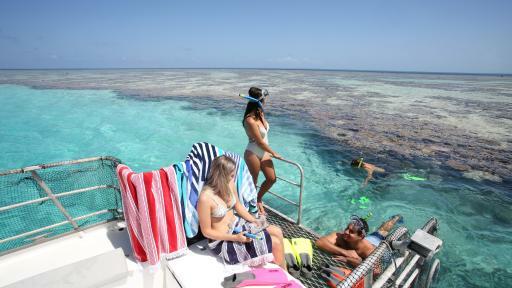 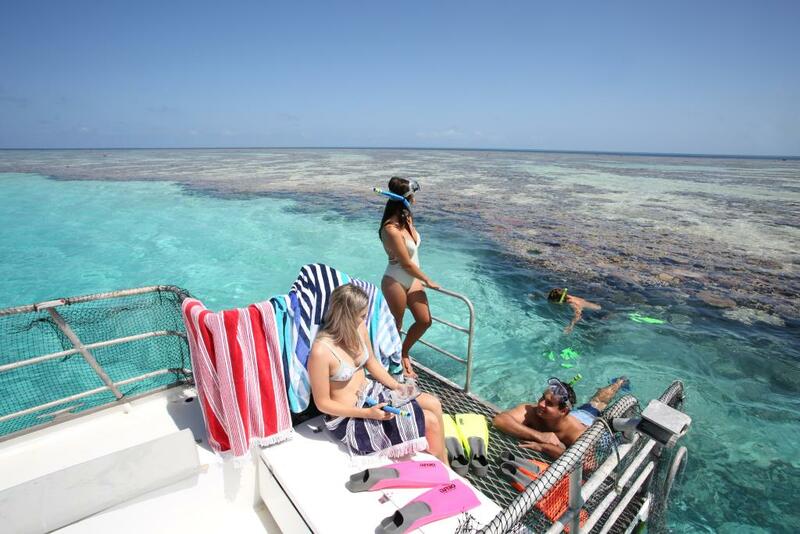 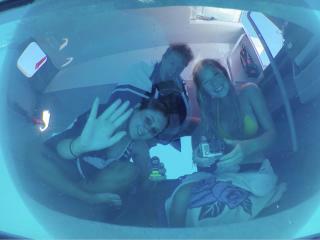 Not just a bird's eye view of the Great Barrier Reef Marine Park, this tour also includes an hour of snorkelling allowing you to get up close and personal from a private semi-submersible in Hardy Lagoon. 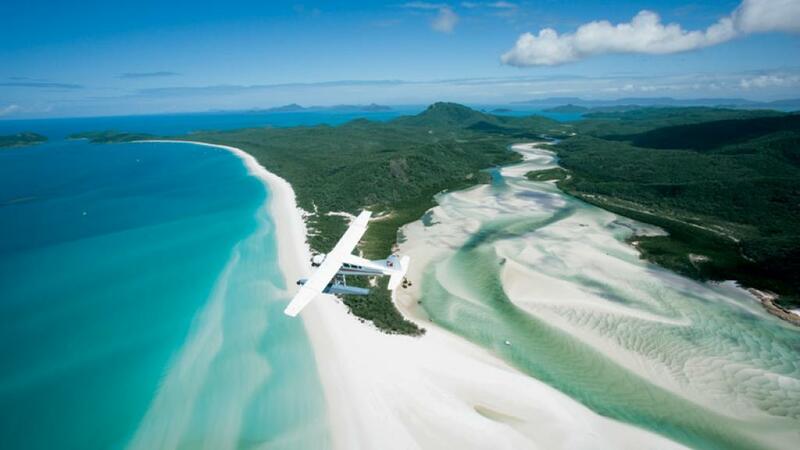 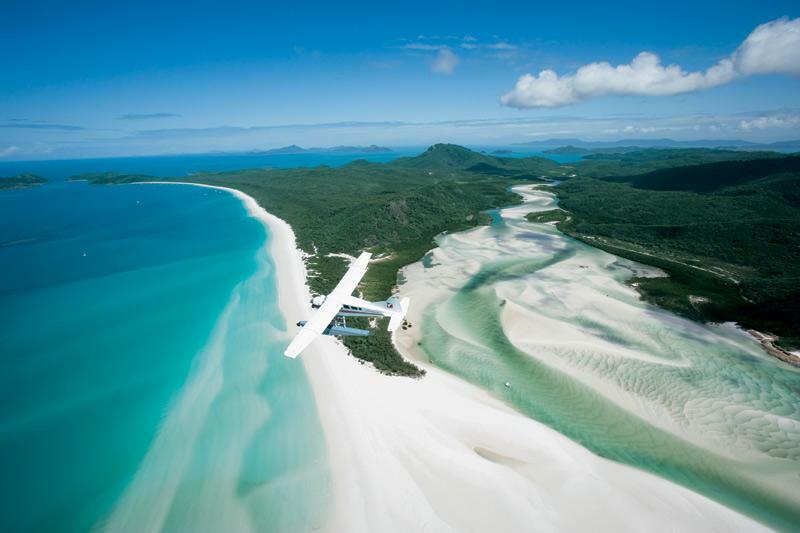 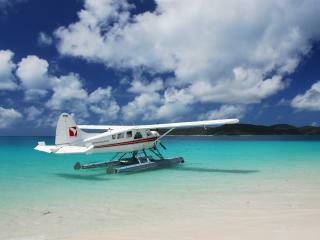 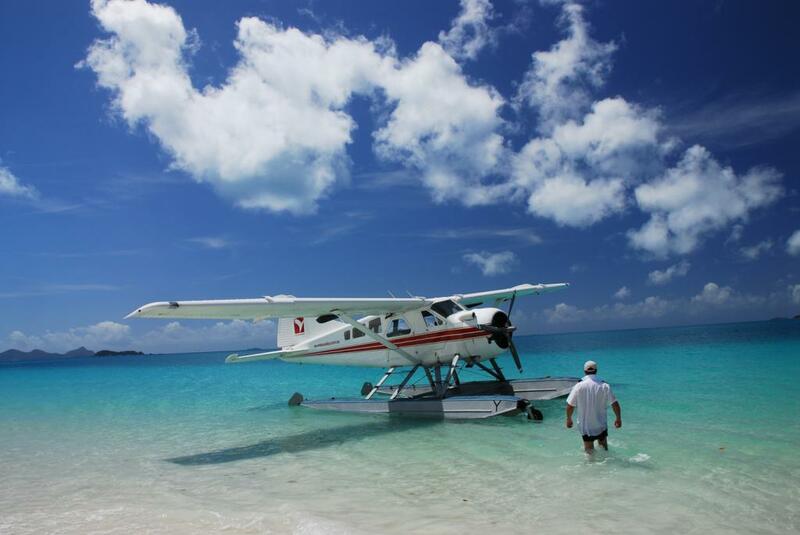 You'll also spend an hour on spectacular Whitehaven Beach where you can relax, work on your tan or play in the crystal clear waters. 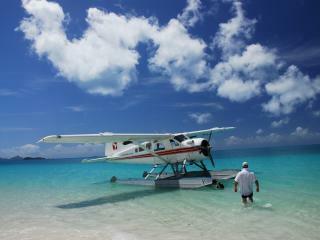 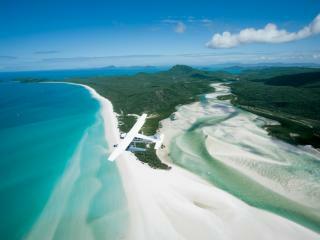 Renowned for its striking silica sand, this beach has been voted one of the top ten in the world. 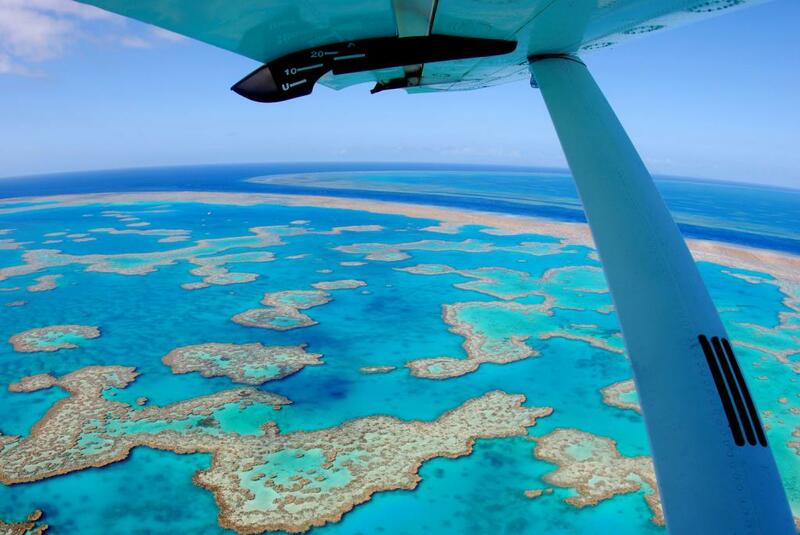 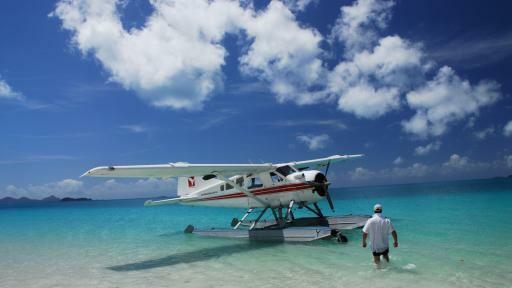 Including one and a half hours flying time, your tour lasts for 4.5 hours in total and gives you the opportunity to explore this amazing part of the world from the air, on land and underwater.